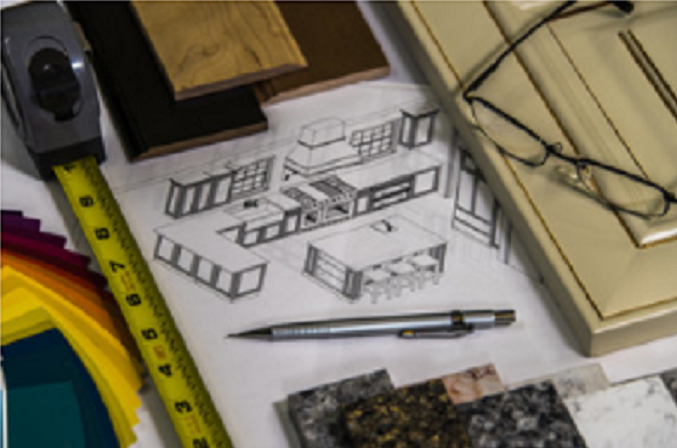 ​A Custom Home Building Process… On Your Lot. Jeff Watson homes has been “Building on your lot” for over 27 years. Many of our customers already own their lot when they first contact us. Others ask us to help them locate or choose a lot that they want to build on. Some of these customers also have their own plans that they want to have priced to build. Our build on your lot program is versatile. 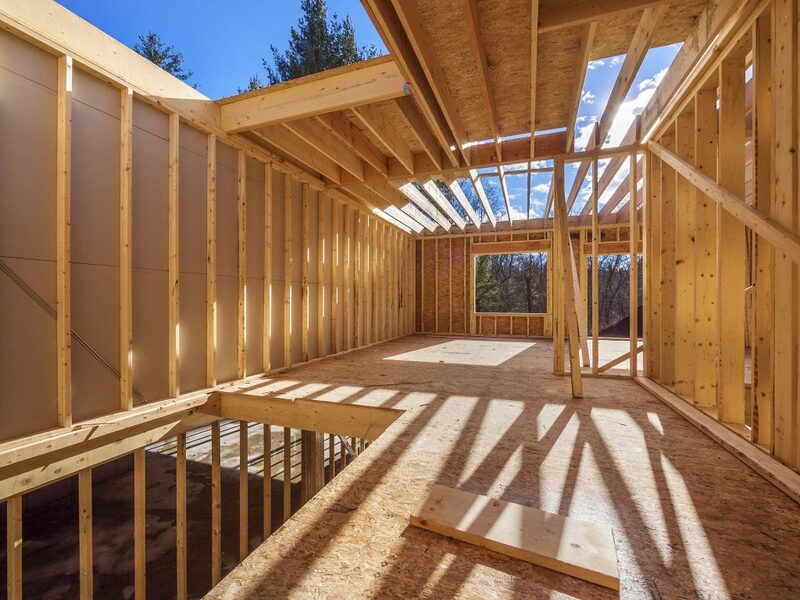 Using our state of the art 3D technology, we will design a home specifically for your lot, or we will provide you with an estimate to build from your set of plans. We work hard to make it easy for you. ​These homes are a small collection of homes designed and built by Jeff Watson Homes. Each home we build is designed specifically for each individual customer. Although we do not repeat plans we encourage you to look at some samples of our work for inspirations for your new home. Take a Tour of one our newly completed Custom Design/Build projects. Designed and Built by our team here at Jeff Watson Homes. The first step in our process is building a relationship. We begin by listening to your ideas and learn what is important to you. We want to know your time frame to build and provide a proposed budget. We will help you identify the features that are most important to you in your new home. We will answer your questions and offer you solutions within your budget. We will listen to your ideas and concerns, regarding style, design, budget and timelines and help you make realistic and comfortable decisions. We will use this initial stage to lay the groundwork to make the entire process enjoyable. Lot selection and evaluation is a very important part of the building process and we want to be involved. The topography of the land and placement of your home can greatly affect the final cost of the home. Moving it just a foot one direction or another can make a difference. 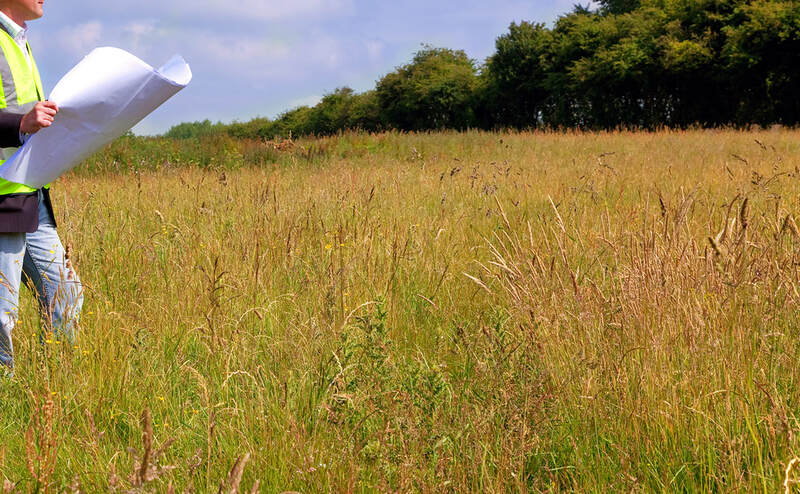 Building lines, easements, restrictive covenants and other ordinances all have to be considered prior to building. We have over 25 years of experience evaluating property and we will apply our knowledge to your site to maximize your experience. 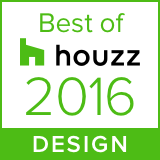 Designing homes to build is what we love to do. We’ll take your napkin sketches, Pinterest and Houzz photos and all your other ideas and suggestions and develop your unique plan. At the same time we will establish a full set of specifications and cost estimates. We pay careful attention to your expectations and capture that in your drawings and documents. Don’t be concerned if you can’t read plans. We use 3D technology that makes your drawings stand out like a photo. And, you’ll be amazed how fast we can produce this for you. We want to make your home a decorative stand out. This stage, for some people, can seem daunting and somewhat overwhelming. But, we have worked real hard to make this process an enjoyable one. Flooring, counters ,roofing, painting, fixtures and all the other finish features are addressed at this stage. We have arranged a well thought out direction for you that includes professional decorating assistance so that every detail of your home becomes a visual masterpiece. Now that we know what we are building and how its going to look we finalize this stage with the construction drawings and contract. We want to be sure you understand everything that is included in your new home and the cost. We want this to be an experience to brag about to your friends. We hear too many stories of other people having a hard time during construction and we are committed to ensuring the best experience. We believe in long term relationships including our subcontractors and vendors. This provides a consistent process and allows us to keep tight controls on the quality of your home. Jeff Watson has spent his entire career in the home building business and will personally usher you through the system he has spent over 27 years developing.